The Tamper-Proof Case is profiled to perfectly fit your Blackvue DR550/DR650 Series dashcam. It is composed of a base and cover piece securely held together by metallic screws. 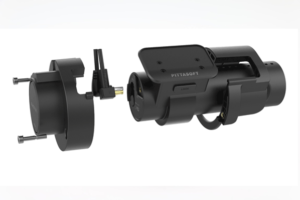 The Tamper-Proof Case also limits the rotation of the dashcam in the mount, which is why two versions were designed to accommodate different windshield angles. 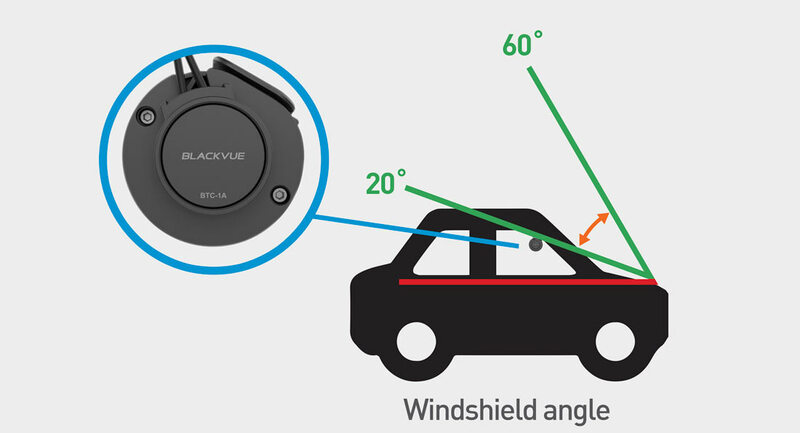 The BTC-1A fits the angle of inclination of windshields found in regular vehicles such as sedans, SUVs, coupes and sports cars. It fits windshields at an angle of 20 to 60° with the horizontal. 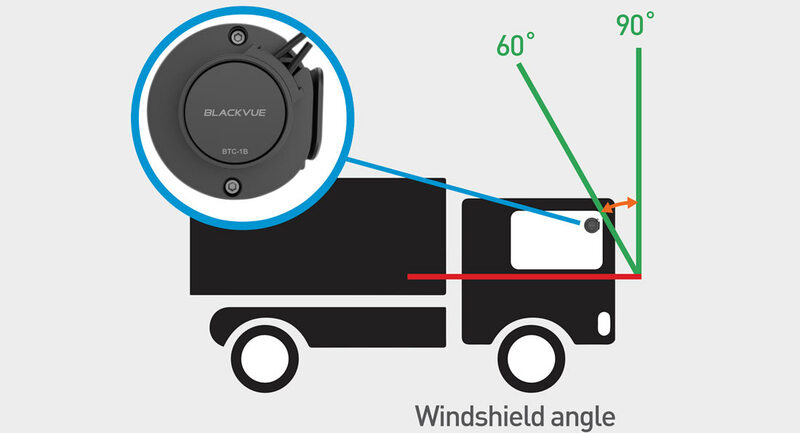 The BTC-1B is designed to accommodate vertical to near-vertical windshields, such as heavy trucks or buses. It fits windshields at an angle of 60 to 90° with the horizontal.